Make no mistake, the network is now a strategic business asset that is capable of creating competitive differentiation. 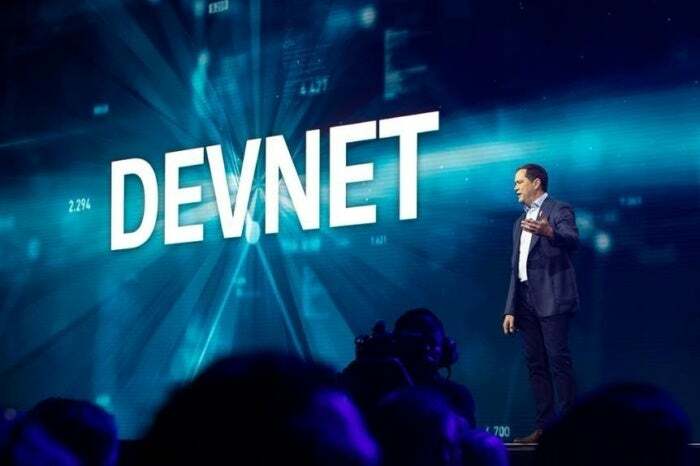 After years of trying to be anything but a network vendor, Cisco under Robbins has effectively renewed its vows with the network and is committed to being the innovator it once was. It has rolled out a significant amount of new product in Robbins', tenure but I have a feeling that the pace of innovation will only accelerate from here.